Adoption in India has always been a sensitive issue. 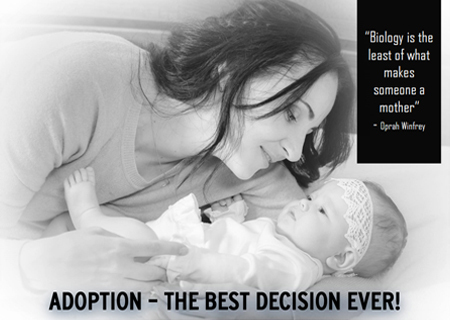 Childless couples who want to adopt have a tough time convincing their families. In fact, my friend, Puja – who could not conceive due to various reasons – had to face the wrath of her parents when she broke the news about her (and her partner’s) decision to adopt. Totally contentious to the idea, they even refused to speak to her and cut connections for a couple of years. Nevertheless, the pig-headedness in her didn’t deter Puja. She went ahead and adopted a baby girl. But not all of them can be as bold as Puja. She was also fortunate that her husband was like-minded and stood by her in every step of the way. So that was one huge consolation.